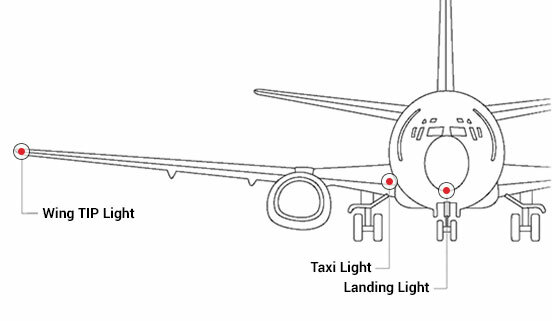 OSHINO LAMPS subminiature lamps and halogen lamps for airplane switches, instruments, cabin lights and exterior illuminations are qualified for most civil and military aircrafts. 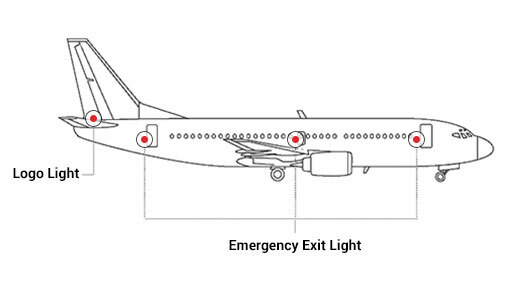 NATO Code-Numbers, OEM part numbers and other international part numbers can be cross referenced to Oshino parts. 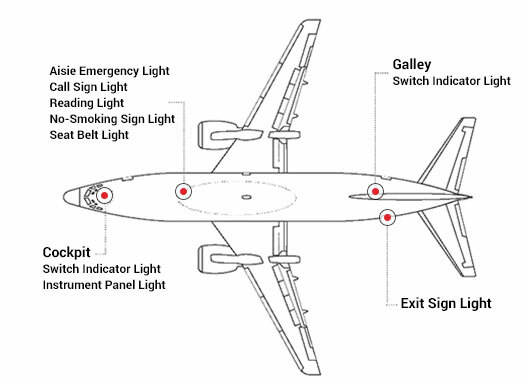 Typical applications are switch and display illuminations, but also light sources for reading lights, freight compartements, wingtips and taxi lights. 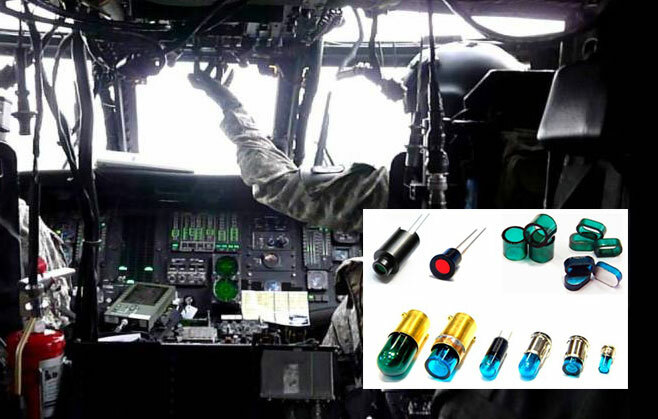 OSHINO LAMPS and PYNCO are a strong team in the area of filters and light sources for civile and military NVIS applications. 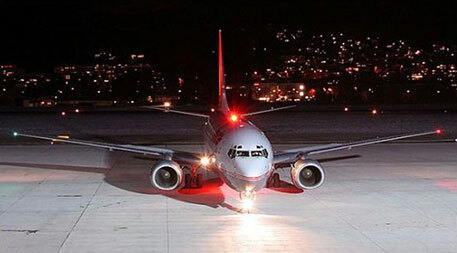 We trade lighted components for aviation, police and rescue applications. We offer our services and like to support your product ideas. Our experience and knowledge help to make them successful. Our sales engineers love to answer your inquires. High quality level from single source – OSHINO LAMPS is your reliable partner for the development of your lighted products. Based on the knowledge and product experience, the Oshino Engineering team supports your project from the concept phase to prototypes and finally to high volume mass production. The key characteristics of our products are electrical reliability, homogeneous illumination and color distribution, as well as good thermal management to ensure a long lifetime. OSHINO LAMPS manages your product successfully. From first product idea to high volume mass production, OSHINO LAMPS is your partner for lighted products. Our experienced team of optical and CAD engineers is prepared to support your project. We work according to your specification and international regulations, to bring your product to success. 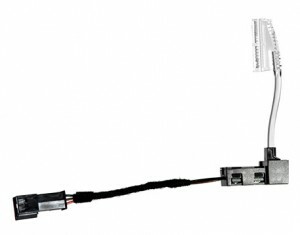 OSHINO LAMPS uses rapid prototyping as a helpful tool to prepare functional and optical parts. We also support rapid prototype tools for larger test quantities. Good prototypes help to check haptical, geometrical and optical properties at very early stages in the development process. In close cooperation with our customers, we use prototypes to speed up the R&D process. All kinds of rapid prototyping methods are used, such as stereolithography SLA and vacuum moulding, we even do optical prototype parts by hands. We try to use specified materials as much as possible, so that the results of first measurements and optical properties can be carried over to mass production product layout. 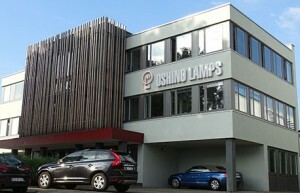 OSHINO LAMPS found excellent conditions when setting up its manufacturing site in Estonia. We produce your products in our certified and audited electronic manufacturing to the high standards and regulations requested by the international electronics and automotive industries. Historically Estonia is the number 1 choice because of its skilled engineers and knowledge in electronics for a manufacturing location. This was the reason for our decision making to establish OSHINO ELECTRONICS ESTONIA OÜ as independent manufacturing location for lighted and electronic products in Paernu, Estonia. Together with our colleagues in Estonia we can offer the best quality and flexibility to serve the request of our international clients of all kinds of industries.